West Somerset saved from the brink! Tornado is back! 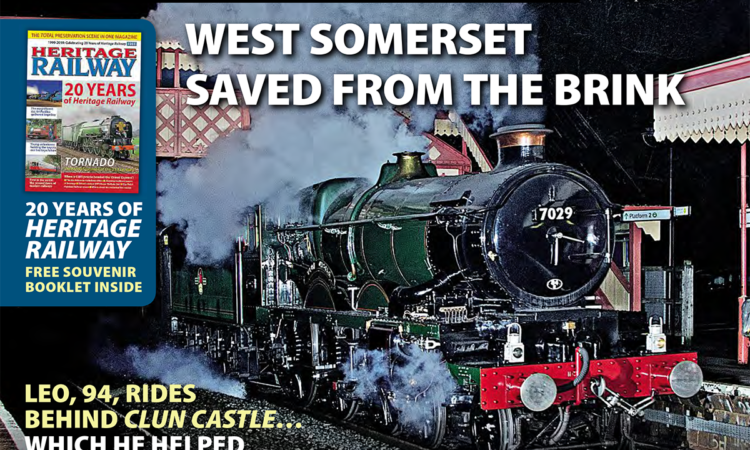 Blue Caley joins Cotswold Festival of Steam! 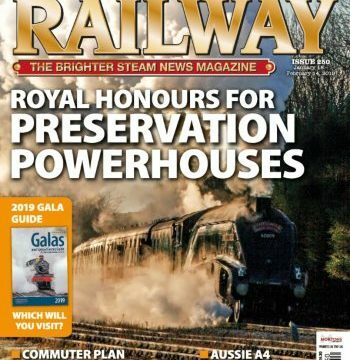 Issue 252 of Heritage Railway magazine has got the lot! Bahamas is back! 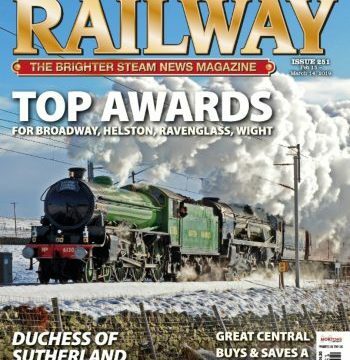 Top Awards for top railways! Duchess of Sutherland to kickstart Great Britain XII! 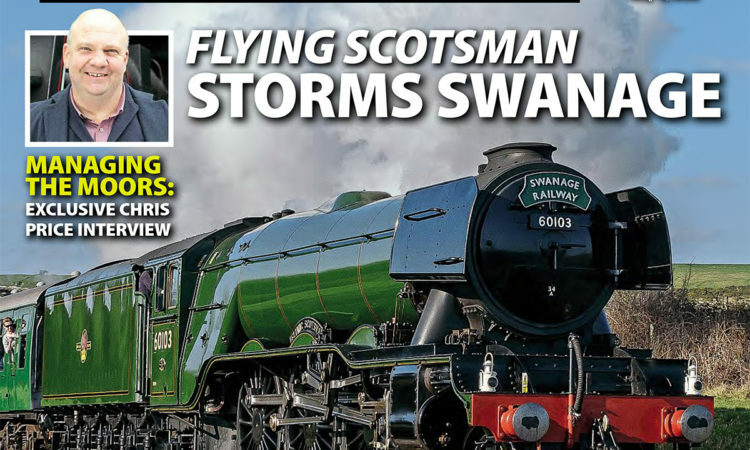 The 251st issue of Heritage Railway magazine has got the lot!